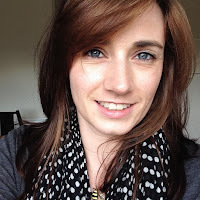 Here at Crafty Bs HQ, we are PR friendly and love working with brands and companies who share the same passions. From craft supplies, events & projects and home & garden products, to food and family days out; we welcome collaborations that work to inspire the Crafty B's in their own crafty, homemaking and family adventures. 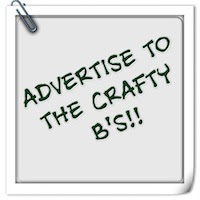 If your next campaign will create a buzz in the world of the Crafty Bs community then email mrscraftyb@gmail.com. I love to showcase the work of creatives via Meet the Maker so if you have something handmade to share, please do email me. 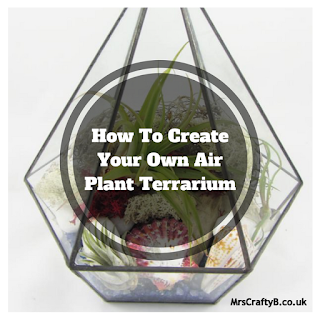 Be sure to get it touch if you would like to guest post over here at Mrs Crafty B or if you are looking for guest posters.